This Endowment Fund Spotlight was written by the University of Washington student chapter, which has benefitted from the generous support of the Washington Section, one of our newest Platinum Level group contributors. The University of Washington ITE Student Chapter (UW ITE) provides students with a unique opportunity to meet professionals and to share questions, motivations, and visions about transportation engineering. 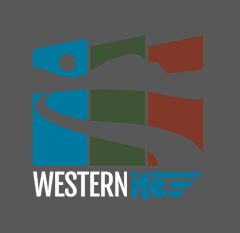 UW ITE members have the opportunity to be involved with both the student chapter at the university and the Washington State Section of ITE. Involvement in the Washington ITE Section provides students the chance to meet professionals and learn more about local transportation issues. In addition to attending the professional meetings, the UW Student Chapter has organized gatherings where ITE professionals and students get to know each other in a very informal and friendly environment and have the chance to freely exchange experiences. Many activities were organized this year to expose and engage students at UW to the transportation industry. 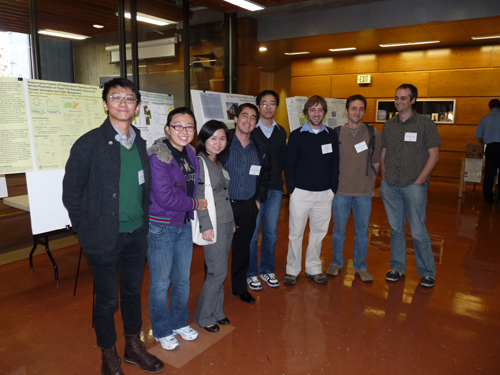 This fall we took a group of eight students to Eugene, OR for the “TransNow Region X conference.” We had the chance to learn from other students’ research and meet different ITE student members. And, Felipe Sandoval from the UW chapter was voted as having the best presentation at the conference! And just a week later, we also participated in the 2009 Traffic Bowl held in Portland, OR. The UW ITE was awarded a District 6 Data Collection grant for a third year in a row. This year we choose to perform a parking demand and trip generation study at a high school inSeattle. This included scheduling more than 70 shifts for the data collection effort and organizing additional help to analyze the data and obtain conclusions. Additionally, our student chapter recognizes the responsibility we have to improve transportation challenges affecting our community. This year we worked with the Universityof Washington’s Transportation Services to help address the transportation needs of thousands of people going to/from the main campus and affiliated medical facilities every day. In addition to this effort, we are also looking to provide feedback to other UW student organizations addressing transportation issues. We are happy to be involved in the unique opportunities that ITE bring to students and we look forward to future opportunities to be engaged in the transportation community.